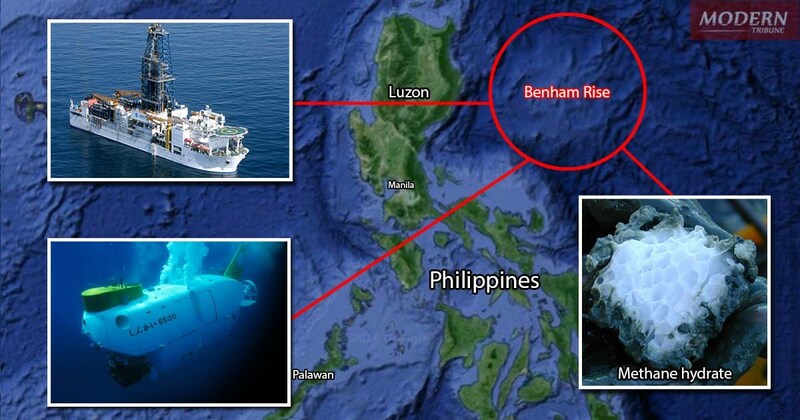 Chinese survey ships were reportedly spotted in Benham Rise, one of the Philippines' resource-rich territories recognized by the United Nations, said Defense secretary Delfin Lorenzana. Lorenzana, as well as Presidential Spokesman Ernesto Abella, said the government is concerned about the presence of Chinese ships in the area. The Defense secretary said some of the ships stay on the Benham Rise "as if doing nothing, but actually, they are surveying the seafloor, the seabed." Abella said the Department of Foreign Affairs (DFA) has already been notified on the matter, so they could "continue to assert our sovereignty over our territory." Lorenzana said the DFA has already sent 12 diplomatic protests to China since August 2016, but allegations are either ignored or denied. He added the Chinese may have been looking for a submarine platform, and is looking into the territory. 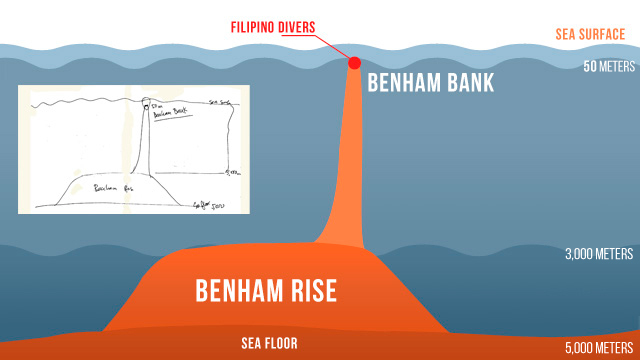 National Institute of Geological Sciences Director Mario Aurelio said the Benham Rise is a suitable prospect for this cause due to its shallow waters. China said its research ships indeed passed through Philippine waters, but there should be no cause for alarm. "But this is purely carrying out normal freedom of navigation and right of innocent passage, and there were no so-called other activities or operations," China's Foreign Ministry spokesman, Geng Shuang, said in a press briefing on Friday, according to a Reuters report. "Comments from individuals in the Philippines on this do not accord with the facts," he added. Spanning 13 million hectares, the Benham Rise is an undersea plateau wider than Luzon located 135 miles off the coast of Aurora. Aurelio said research findings in the area revealed it is rich in coral reefs and schools of fish. He added several groups are already conducting fishing activities in its waters. 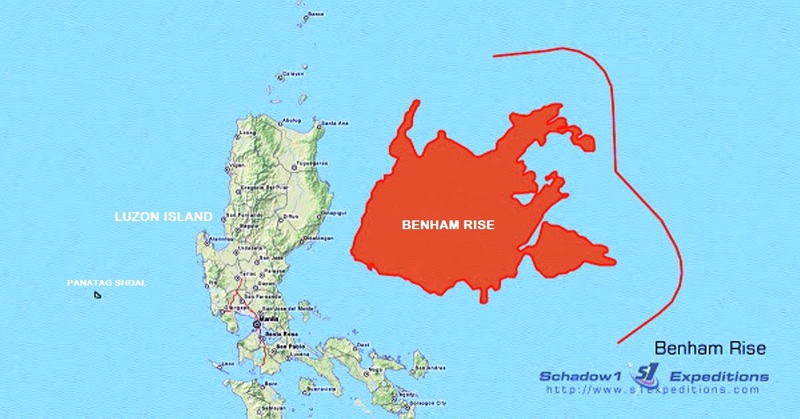 Adding to the Benham Rise's resources, Aurelio said research suggested the area may be rich in natural gas, oil, and minerals such as cobalt and manganese. 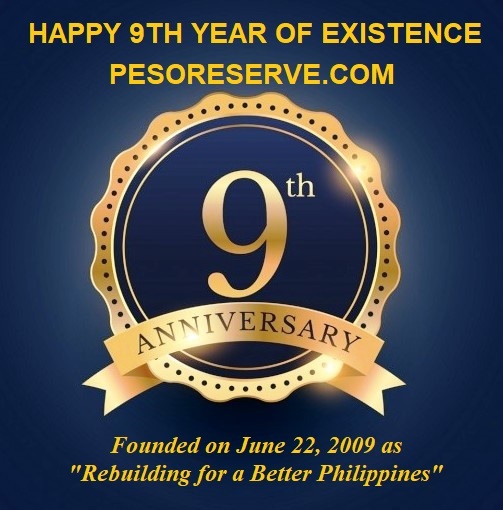 The United Nations already recognized the Philippines' claim to the undersea plateau as part of the exclusive economic zone in 2012. Due to the United Nations Convention on the Law of the Sea, no other country is currently laying claims on the Benham Rise.